Madison Week In Music + Ticket Giveaways (8.11-8.17): Rooney, Smoke Free Sounds Series Featuring Cory Chisel, Dessa, and Lower Dens | True Endeavors Presents: music, tours, tickets, mp3 downloads, concert pictures, videos, Madison WI. Happy Monday, Madison! Ready to hear about what’s going down in the music world? Well, we’re kicking off this week’s shows with California power poppers, Rooney, and giving one lucky reader a pair of tickets to the show. After that, our Smoke Free Sounds Series continues to sweep over the state—this time the show’s in Oshkosh, featuring Wisconsin native Cory Chisel. 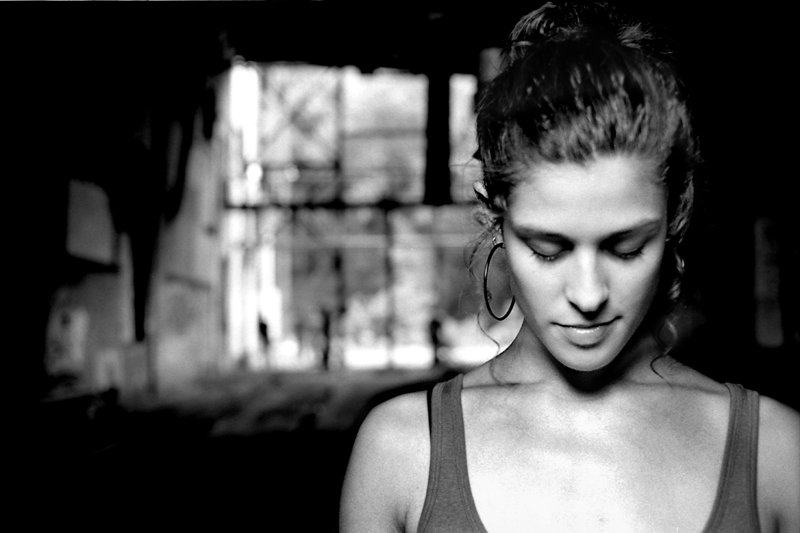 This weekend, we’ll be welcoming one of our favorite hip hop songstresses, Dessa, back to town, and wrapping things up for the week with Jana Hunter’s new band, Lower Dens, on Tuesday. A pretty great concert selection, if we do say so ourselves! Read on to get more info, and enter to win those Rooney tix! Win A Pair Of Tickets: We can’t help but think of Rooney’s native California when we pop on their sunny, summery tunes. What are some other artists whose music reflects mood of the places they call home? Post your answers in the comments section below and you might just find yourself on the guest list for Rooney’s show. DESSA with special guests MATTHEW SANTOS and A.N.T. Winners will be chosen and notified tomorrow, August 10th. William Elliot Whitmore pretty accurately reflects Iowa. How could you not with songs like “Black Iowa Dirt” (and don’t tell me it’s cheating just because Iowa’s in the name of the song…). You can’t believe how much I love WEW! To add to your answer, I remember seeing him a year or two ago in Chicago and having him tell us about his farmland on the Mississippi River where he has his chickens and other various small farm animals. I have so many pictures in my mind of what that piece of land looks like! John Mellencamp’s songs defined what it was like to live in the blue collar midwest in the 80’s and 90’s. He wanted to perform organic music, and there was no better way to do that than to go back to his Indiana roots. I know its not a very creative answer but I can’t think of a better band that represented the sound and culture of an entire coast than The Beach Boys. Their summery, close vocal harmonies and lyrics reflected a Southern California youth culture of cars, surfing, and romance and created a genre and style of music that hadn’t been heard of before. They blended surf rock and sunshine pop to mimick the laid back California lifestyle that reminded you of surfing on a beach, sitting poolside, or hanging out with your pals at the drive-in on a Saturday night. No other American rock band (or any other band in the world) created and embodied a sound that so closely reflected the mindset and style of their home state than they did. You know what, I always felt like Bon Iver’s music perfectly reflects Wisconsin. When For Emma came out, I was instantly reminded of my hometown winters in Northeastern Wisconsin. Also, Blur’s music is pretty much synonymous with the U.K. and being British. It’s hard to separate the two. having lived in NORTHERN California for years this band sounds so much like all they need is the campfire smoking and marshmallows roasting at Gold Lake high in the Sierra’s outside…you got it…Grass Valley. Saaaweeeet….take me home. Thanks everyone! Contest is now closed.